Alcoa 951 is a surface treatment used in vehicle manufacturing that enables aluminum auto body components to form an extremely durable, corrosion-resistant bond with structural adhesives. This aluminum bonding process facilitates the production of aluminum-intensive vehicle designs, which help lower emissions and improve fuel economy by reducing vehicle weight. Strong and long-lasting adhesively bonded joints are key enablers of the mass production of aluminum-intensive vehicles. 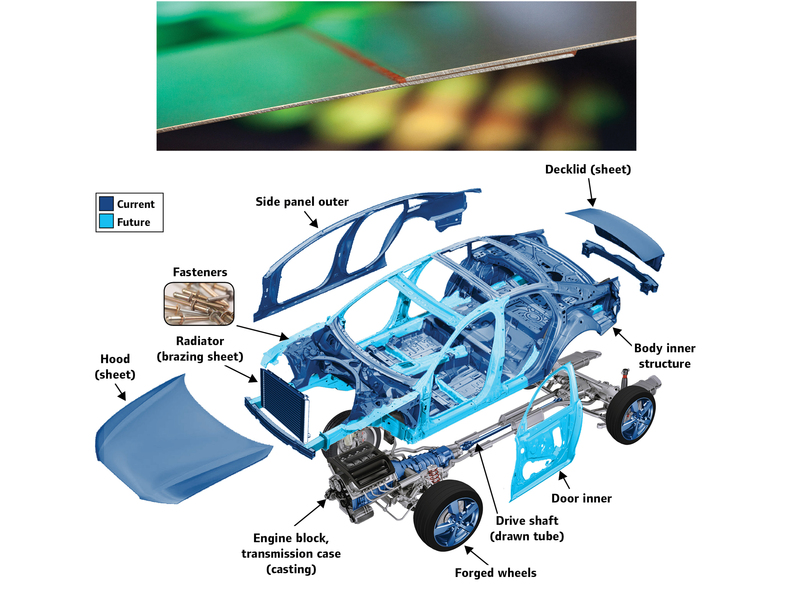 At the request of a major automotive manufacturer, initial development of an alternative aluminum surface treatment to create durable aluminum bonds began in the 1990s, with the goal of reducing the environmental impact of then-standard processes while improving performance. 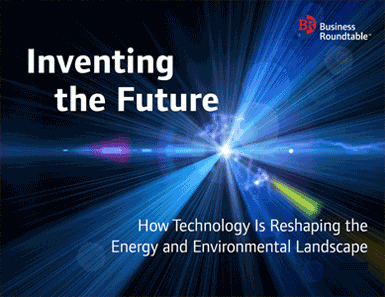 However, full-scale development did not begin until 2011, when two market forces combined to increase demand for aluminum-intensive vehicles: customer demand for improved gas mileage and higher fuel standards for automakers by way of the Corporate Average Fuel Economy standard. 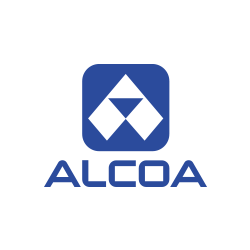 After a final round of development and verification testing, Alcoa 951 was commercially released in 2013. The Alcoa 951 surface pretreatment is applied to aluminum through an immersion or spray application. The aluminum oxide chemically binds with the adhesive, creating a strong link at the molecular level that produces lasting, durable joints. The technology delivers nine times the bond durability of currently used titanium zirconium and silicate-based systems while eliminating the environmental hazards of chrome-based bonding processes. The Alcoa 951 surface treatment is ultra-thin and essentially transparent to downstream processes such as forming, resistance spot welding and painting. Increased efficiency: Aluminum-intensive vehicle design can reduce vehicle mass by 25 percent, decreasing use-phase energy consumption by 20 percent and carbon dioxide emissions by 17 percent. Improved environmental performance: Alcoa 951 contains organic, environmentally friendly materials instead of the heavy metals that lead to environmental concerns and diminish performance in other manufacturing processes.